economic, and environmental security in our six-county Tampa Bay region. 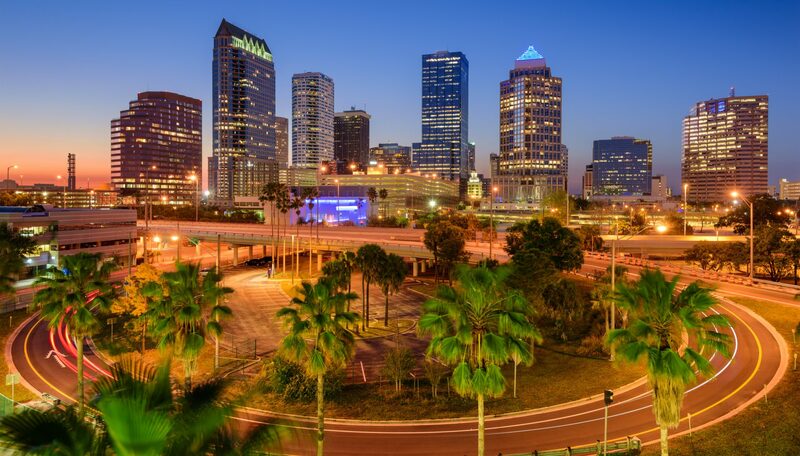 The Tampa Bay Clean Cities Coalition is a membership-based organization created to coordinate and promote the use of non-traditional and cleaner energy for transportation in our region. The U.S. Department of Energy's Clean Cities program builds partnerships to facilitate adoption of alternative and renewable fuels, idle-reduction measures, fuel economy improvements, and new transportation technologies. 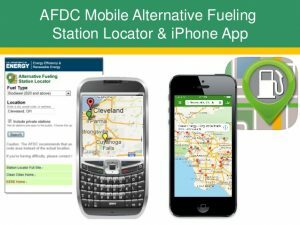 Find alternative fueling stations near you with the Alternative Fuels Data Center Station Locator. Includes electric, biodiesel, CNG, ethanol, hydrogen, and propane stations. Interested in learning more about TBCCC?